Apparently, it looks like nothing can beat Suzuki when it’s about stylish sports bike at an affordable price. 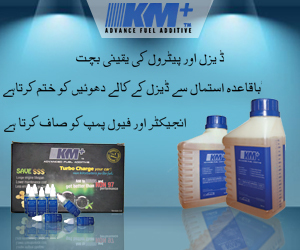 Pak Suzuki is one of the brands which have been operational in the region since forever now. A company which has the certain market set for itself and number of consumers who are loyal to the brand. Mainly because the company deliver nothing but durability and brings in continuous innovation. Suzuki is a perfect example of innovation, durability, and quality. Suzuki Hayabusa new model 2019 in Pakistan is gigantic, fierce and powerful. It is probably the most expensive heavy bike around and indeed the fastest too. 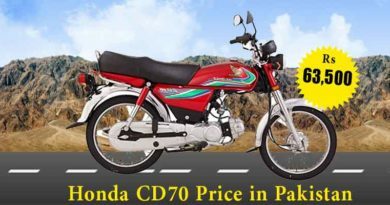 Suzuki Hayabusa 2019 price in Pakistan is PKR.2,600,000. A whopping amount in which one can easily purchase a car but indeed am talking gibberish from bike fanatics view. Suzuki Hayabusa is put together by Japanese engineers, it has powerful DOHC 16 Valve; 4-Cylinder; Liquid Cooled engine. The displacement of the bike is insane, 1340cc from here you can tell what a beast it will be while on the go. Giving an ultimate feeling of thrill, pride, and attitude to the rider. The bore and stroke of Suzuki Hayabusa are 81 x 65 mm. The 6-speed transmission along with wet type multi-plate clutch. Suzuki has an electric start, starting option with twin spar frame. 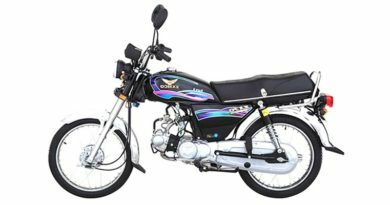 The dimensions of the bike are 2190 (lxwxh) with a ground clearance of 120mm. The overall dry weight of the bike is 220kgs with a huge fuel tank of 20liters. The size of tyres in front is 4.7 – 17, whereas the size of tyres at back is 7.5 – 17. Suzuki is a bike of its own kind. Something which only has to offer ultimate driving experience to the riders. Perfect for the youngster or anyone who has the love for bikes. 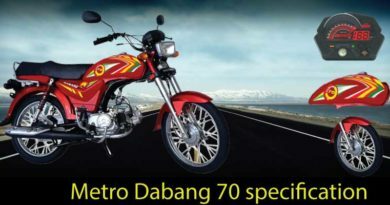 The exterior of the bike will certainly leave you spellbound, since its totally mesmerizing. 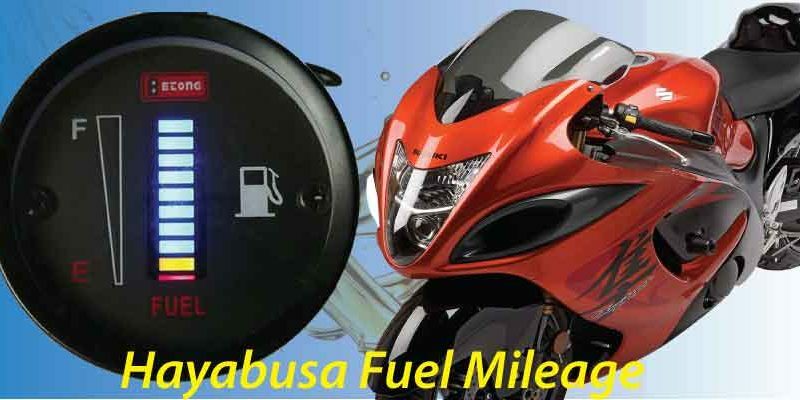 The pumped up fuel tank, fierce headlight with cowling, offering protection for the rider during high wind and speeding. The seat space is compact yet comfortable with an inclined seat for the pillion. Suzuki is exclusively for serious and expert riders, it is certainly not an everyday bike. Suzuki Hayabusa is an exclusive bike made for a targetted niche market only. Indeed we will be able to see only couple of Suzuki rolling on the streets. However, it will certainly be a treat for the eyes every time we spot one on the roads.